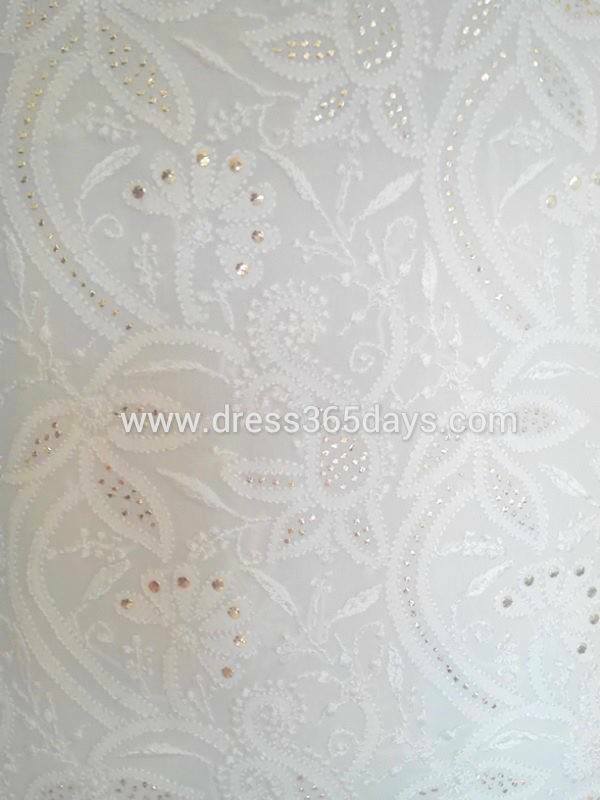 Chikankari is an ancient from of white floral embroidery, intricately worked with needle and raw thread. Its delicacy is mesmeric. For centuries, this fine white tracery on transparent white fabric has delighted the heart of king and commoner alike. It is centered mainly in the northern heartland of india, namely Lucknow, the capital of a large state, called Uttar Pradesh. It has survived the loss of royal patronage, suffered deeply at the hands of commercialization, lost its way sometimes in mediocrity and yet stayed alive, is a tribute to the skill and will of the crafts persons who have handed down this technique from one generation to another. 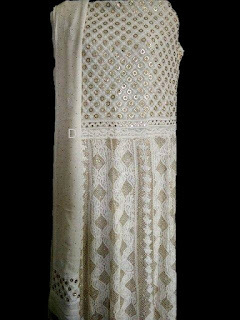 Today, This delicate form of embroidery is traditionally practiced in and around the city of Lucknow. Lucknow is a Lovely old city, a city of old gardens and palaces, fine architectural conceit mosques, temples and ageing monuments, a city so favoured by European travelers once upon a time, that it was popularly called the Constantinople of the East. Like Marseille, it has a great deal of historicity. It is synonymous with architectural elegance, cultural finesse, social warmth and an enduring love for gracious living. 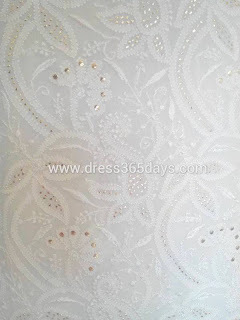 Lucknow also has the distinction of being today, the cusp of a very beautiful, very aesthetic form of white floral embroidery, unique to this geographical location.Chikankari has been practiced in Lucknow for almost more than two hundred years. But it did not originate in Lucknow. It flourished in the Mughal Court at Delhi in the 16th and 17th centuries. When the Mughal Court disintegrated the artisans scattered across the country. Some of them came and settled in Awadh. They brought this craft with them and gave it roots. 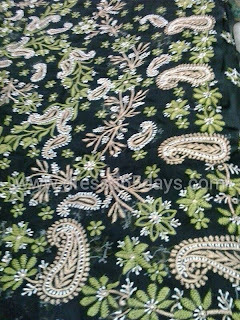 The word 'chikan’ is probably a derived from the Persian word ‘chikin’ or 'chikeen' which means a kind of embroidered fabric. In all probability the word chikan is used for the white floral embroidery that Mehrunnissa brought with her from Persia. This form of embroidery became very popular with the king and his nobles and was embroidered on the finest Daccai.